Andhra Pradesh Government had made the process of Book your Aadhar card slot on phone in easy and convenient manner. That’s why Government has launched online slot booking for Aadhar card another way to book your aadhar card slot booking. For Aadhar online booking follow below process. o Dial to 1100 number from your mobile and register the details of applicant those who want to apply for new Aadhar card, then you will receive a slot number and password to your mobile number. 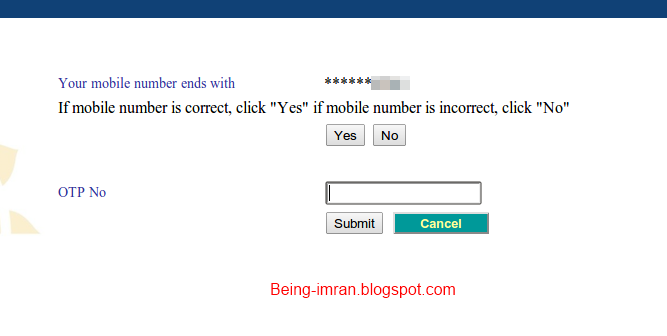 After getting password you need to login to the following website www.meeseva.gov.in and enter your password. Then it will display when and what time, in which seva center you need to visit and complete the registration process of Aadhar card. 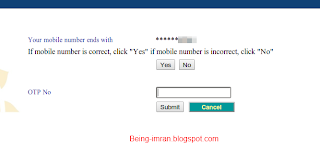 Book your Aadhar card slot on phone | Aadhar card on phone| Aadhar card slot booking| online slot booking for Aadhar card| Aadhar online booking| Aadhar card on online|how to get Aadhar card online.